How an External CD Drive Helped Me Fall in Love With Albums All Over AgainThe CD format encourages listeners to hear an album as one succinct, completed work. Also, Tool isn’t on Spotify. I Own Apple’s Worst Computer, But This $6 Adapter Helps a LittleThe new MacBooks are terrible, but these $6 adapters make it bearable. 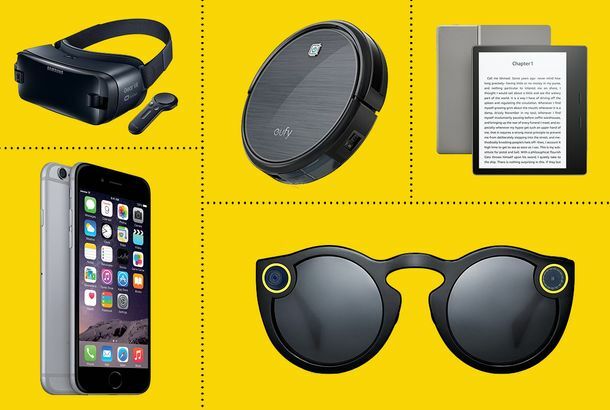 The Best Gadget Gifts to Give This YearFrom stocking stuffers to splurges, here’s a comprehensive list of all of our favorite gadget gifts. 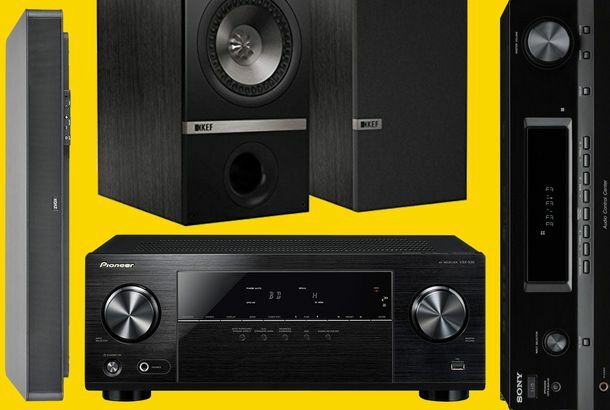 The 19 Best Black Friday Gadget Deals on AmazonFrom TVs to laptops, here are the best tech and gadget deals Amazon has to offer this Black Friday. 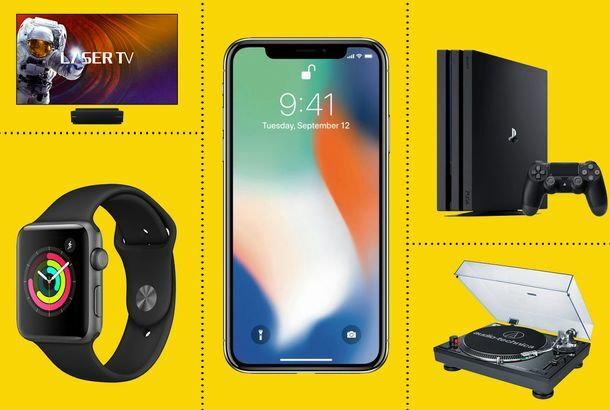 The 12 Best Gadget Gifts If You Want to SplurgeFrom consoles to laser TVs, here are the 12 best gadget gifts you can give this year if you’re not too worried about sticking to a budget. 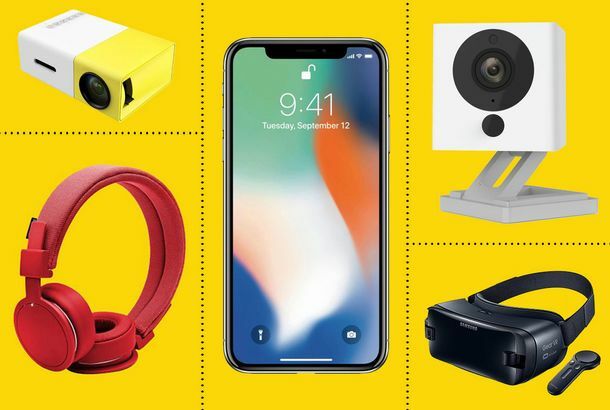 The 18 Best Gadget Gifts Under $250From iPhones to pocket projectors, here are the 18 best gadget gifts you can give this year, all for under $250. 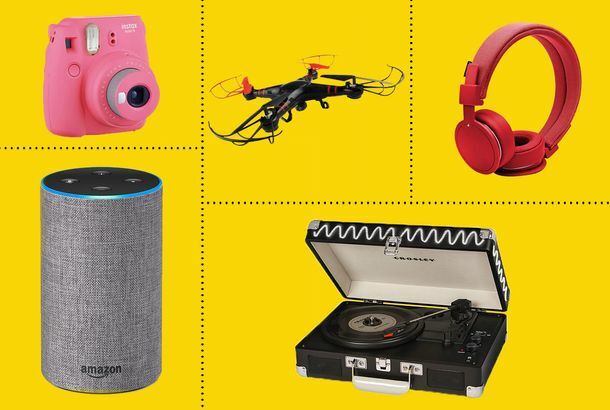 The 11 Best Gadget Gifts Under $100From drones to headphones, here are the 11 best gadget gifts you can give this year, all for under $100. 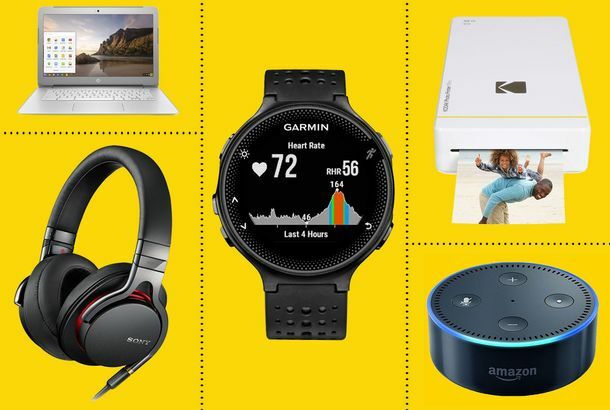 The 16 Best Gadget Gifts Under $50From smart assistants to phone cases, here are the 16 best gadget gifts you can give this year, all for under $50. 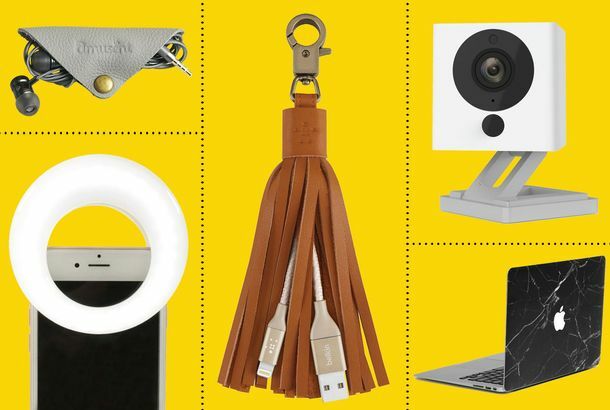 The 20 Best Gadget Gifts Under $25From selfie lights to portable chargers, here are the 20 best gadget gifts you can give this year, all for under $25. iPhone X vs. iPhone 8: Which One Should I Get?Want to upgrade but unsure which option to pick? We’re here to help. 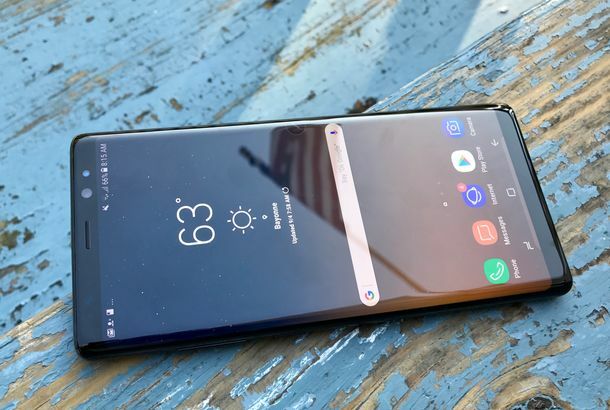 Samsung Galaxy Note 8 Review: The Best Phone Around — for NowSamsung made a really, really nice phone. And it doesn’t blow up! The Best iPhone CasesFrom cases that’ll keep your phone charged all night to something that doesn’t look basic AF, we’ve got a phone case for everyone. What Phones Should Kim Kardashian Buy?What can replace her beloved BlackBerry Bold? 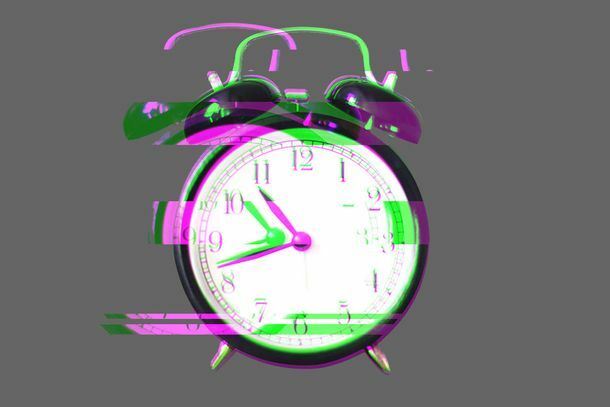 Our Favorite Deals and Tips for Amazon Prime Day 2016How to survive Amazon Prime Day. 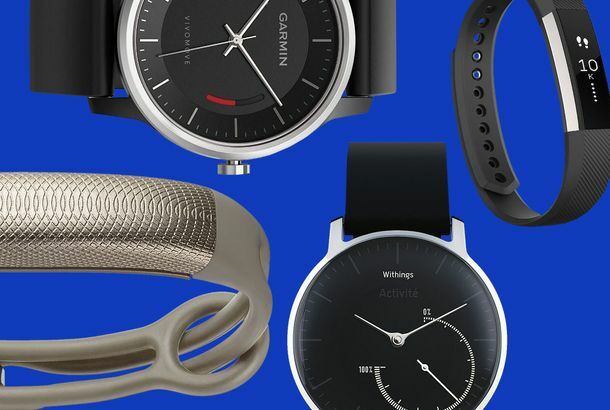 4 Activity Trackers That Don’t Look Like Tron CastoffsWant to track your movement without attracting attention? 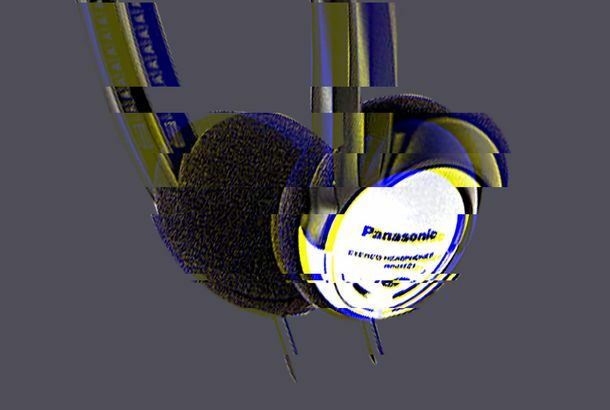 I Love My $5 Headphones and I Bet You Will, TooHeadphones are like wine: You’ll get as much out of the best cheap stuff as you will from the stuff that costs ten times as much. 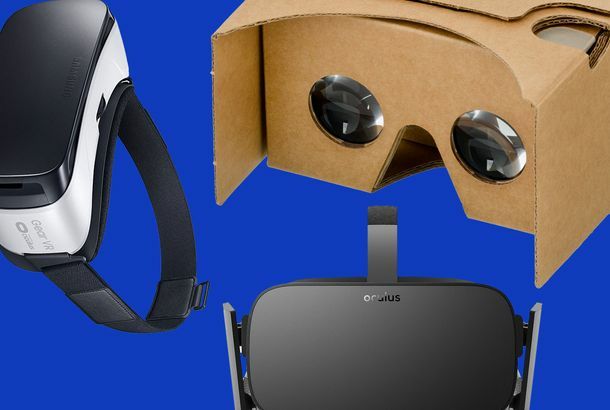 An Actual-Reality Guide to Virtual-Reality HeadsetsVR is the next frontier of consumer tech. But where do you even start? Budget Phones You Won’t RegretYou’re paying too much for your phone! Let us help. 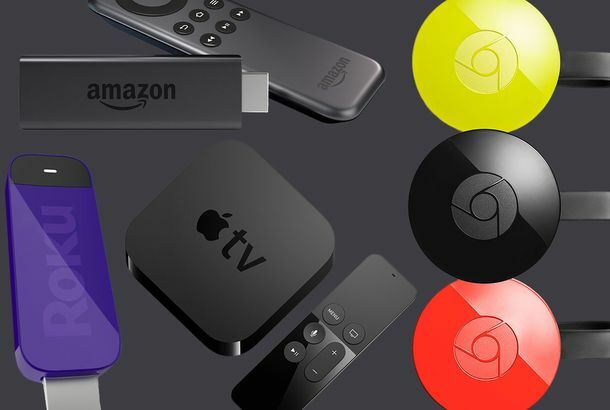 Why You Want a Streaming Set-Top Box (and Which One You Should Get)These are your best options.